Interested in Bendi forklift operator training accredited by ITSSAR? 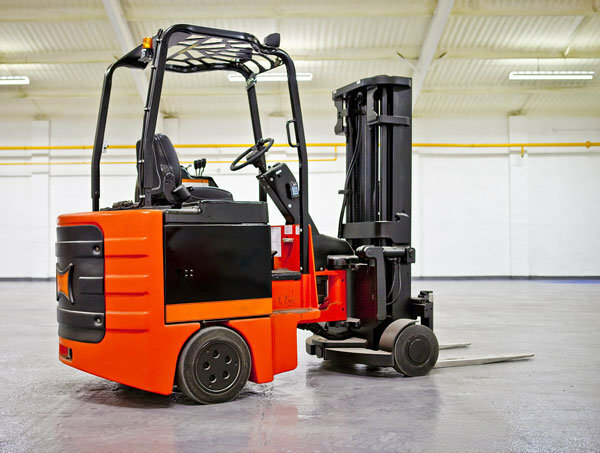 Since the aquisition of our Flexi Forklift, training can take place at our training centre in Barton Hill Trading Estate, Bristol and will be undertaken by one of our highly qualified Bendi Forklift Instructors. Bendi Forklifts are designed for Narrow Aisles, hence their technical name of Articulated Very Narrow Aisle Counterbalanced truck. Bendi forklift training courses are available throughout South Wales and the remainder of the UK on customer sites, or at our Bristol Training Centre.